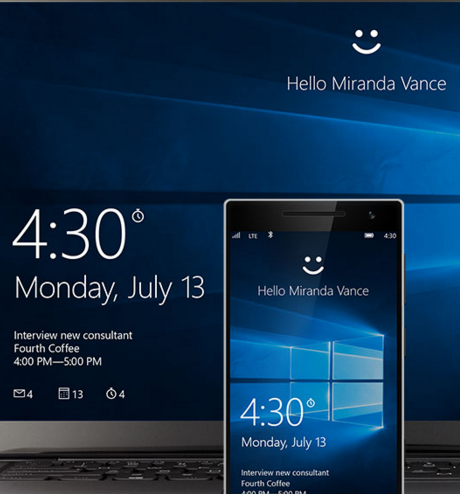 Windows 10 debuts with a lot of cool and exciting features — Cortana, Task View, Edge browser, Windows Hello, the Start menu, you name it, it probably has the best features yet. However, what’s uncool is that most of these features are violating your privacy. How? It’s because Windows 10 doesn’t offer much privacy by default. Why should you care about your privacy (maybe a rusted issue already) if you’d be able to use its awesomest themes you can have for your PC? Let’s take the tour. Remember that I warned it can give you a privacy nightmare. Private data and software settings are synced to Microsoft by default. This serves you with personalized advertisements by third-party advertisers and ad networks. Your keystrokes, searches and mic input. 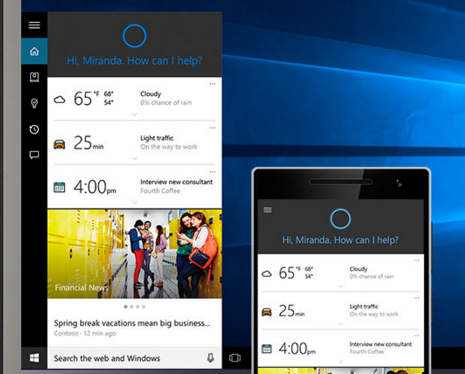 Microsoft says: Cortana needs to collect all this data in order to work with optimum results. Which is we understand, and actually cool. You can also choose whether to turn “her” off or not. However, we say that you should be aware of the fact that there’s a lot of data being allowed to send back to MS servers. Which is not entirely cool, and sort of creepy. Yes. With or without your consent, Microsoft can share any of those data with any third party. 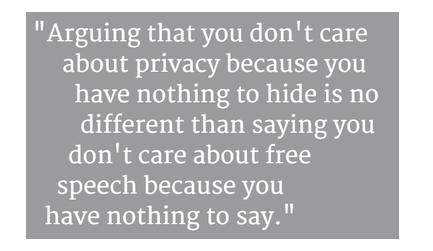 Our privacy matters anytime and everytime. Even if you say that you have nothing to hide, any information that other people (or corporations, in this matter) can access about you can be relatively used against you. Sometimes, it may sound preposterous, yes, but if we still argue about whether our privacy is important or not, these common arguments may have you thinking about it over and over again. 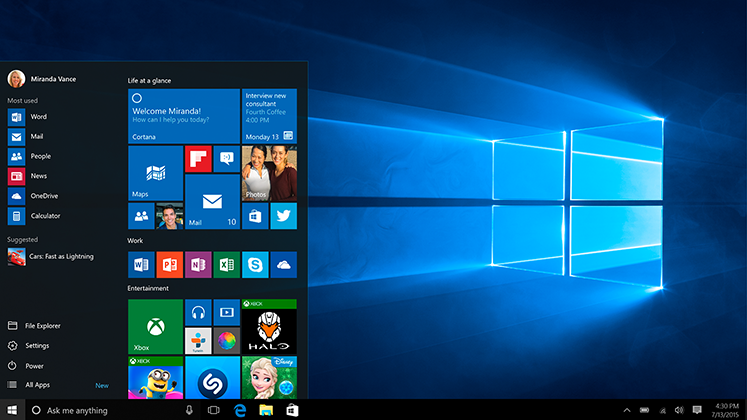 How uncool is Windows 10 for your Privacy? Check this infographic by FrootVPN. Yet, Microsoft and Windows 10 seem to be giving us the creepy nightmare through their features violating our rights to privacy, by default. Still, Windows 10 is incredibly awesome. It makes us feel more techie and at ease, both in our work and leisure activities. If you’re really wanting that upgrade, there are ways on how we can surely make use of it without getting our privacy in the brink of disaster. These cool and simple security measures (before and during installation) are just some of the things you shouldn’t miss before getting all the fun and efficiency you want to have with Windows 10. Note that despite all the wonderful features of Windows 10, there are limitations when it comes to accessing the user’s personal information. Accessing private files and emails is a serious thing. Lots of private data can be shared to third-parties and advertisers anytime, which means you are being sold as the product when you authorize Microsoft. Be sure to make Windows 10 respect your privacy with these tips and other security measures already given.